We would love to hear from you! Please fill out this form and we will get in touch with you shortly. 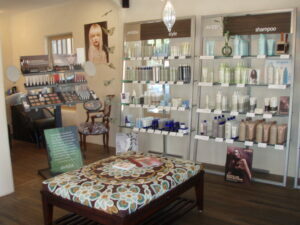 If you are wanting to schedule an appointment, please call the salon at 970-565-2661.